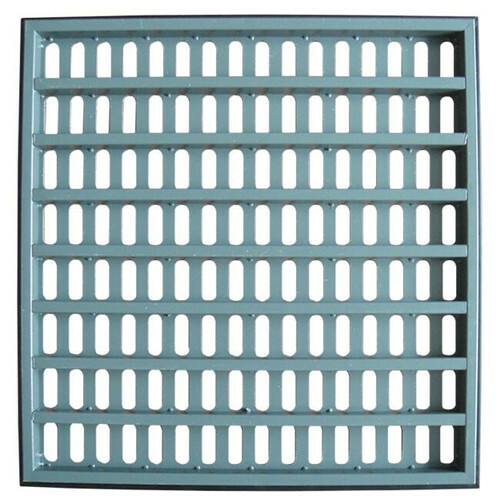 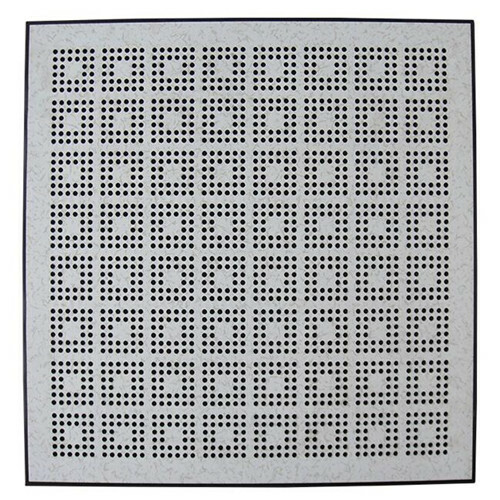 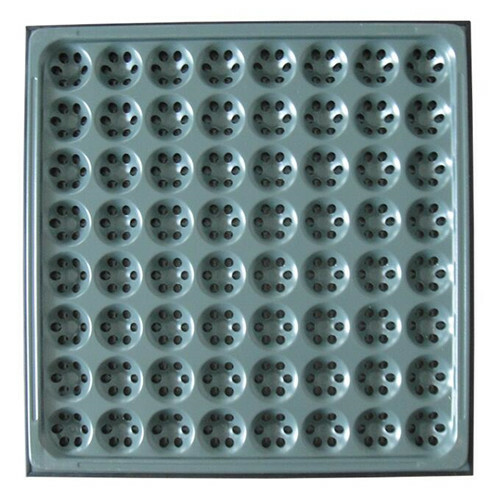 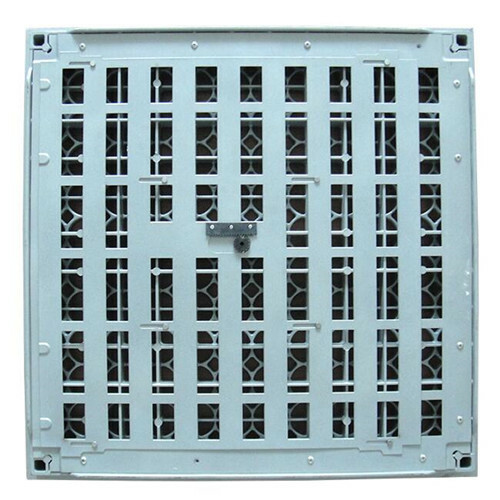 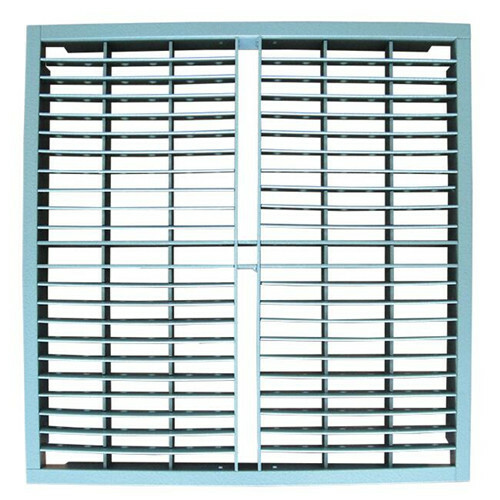 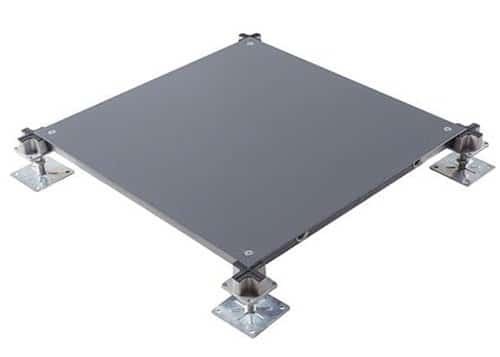 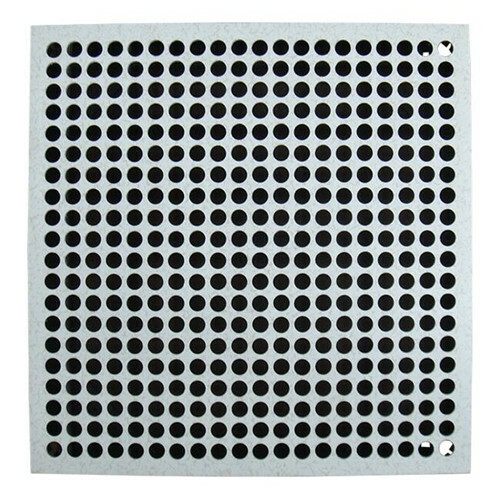 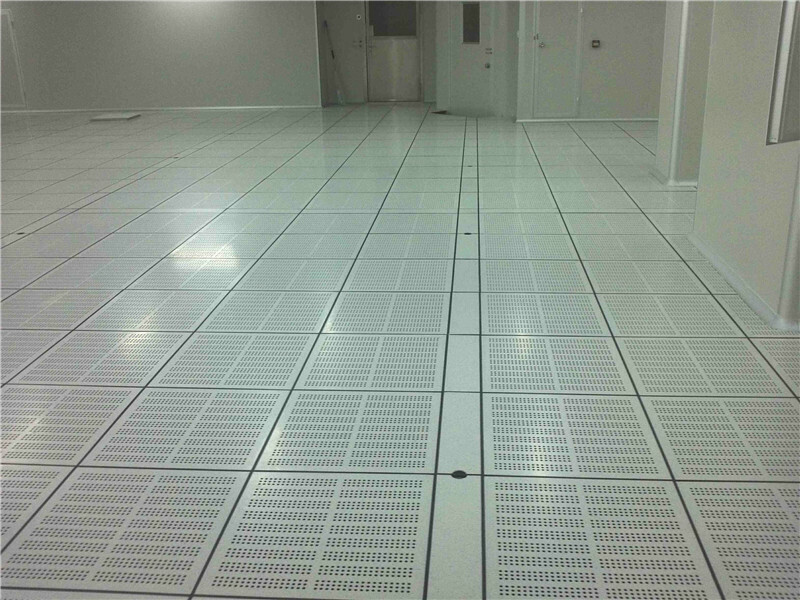 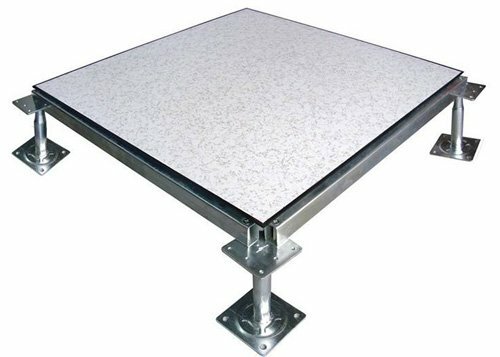 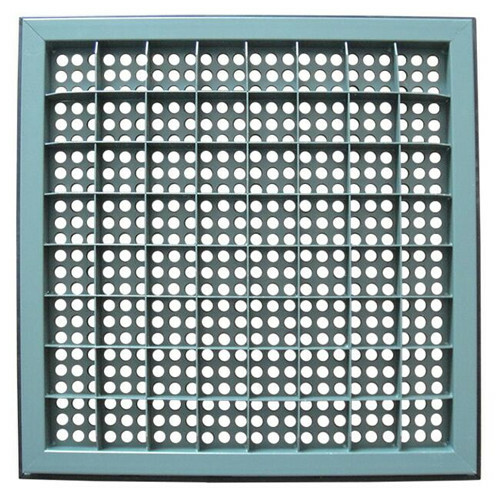 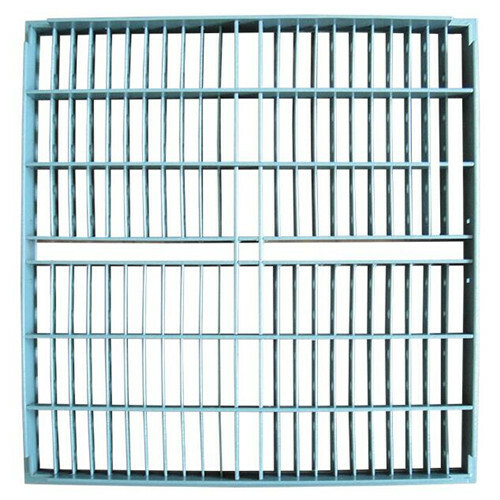 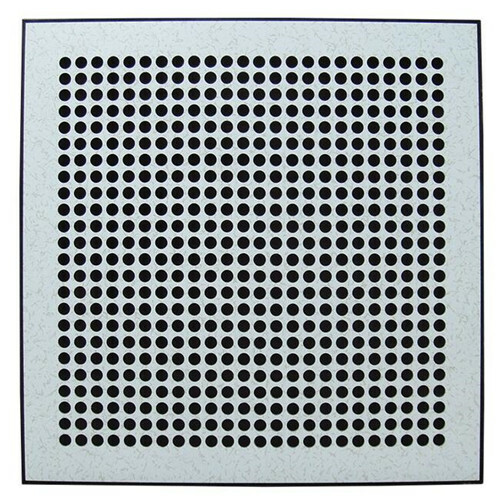 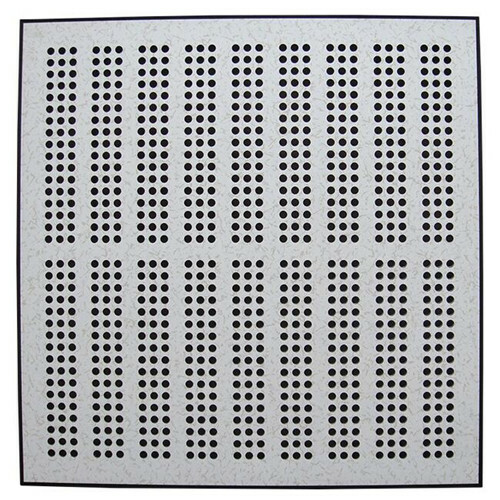 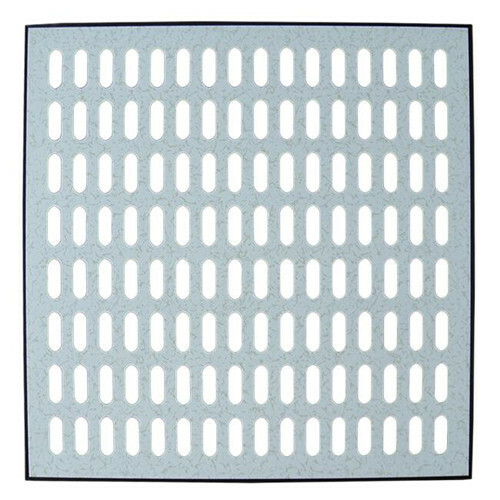 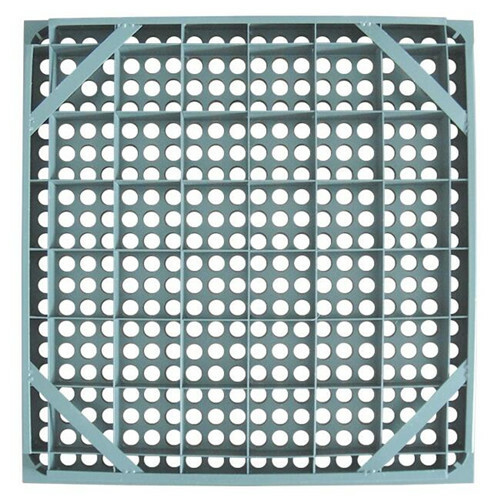 Perforated panel is specially designed for ventilation through below floor space up to the equipments, applied for under floor air conditioning system. 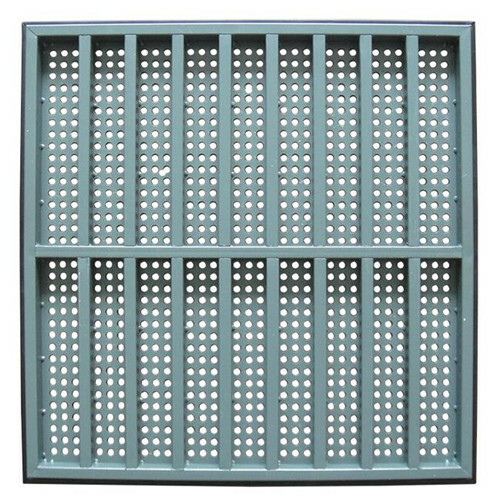 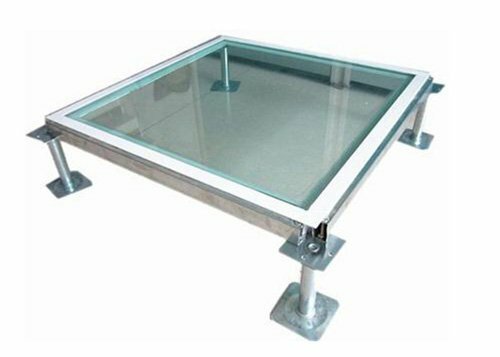 Perforated pane is of accurate size and thickness, interchangeable with steel raised floor, woodcore panels or calcium sulphate panels. 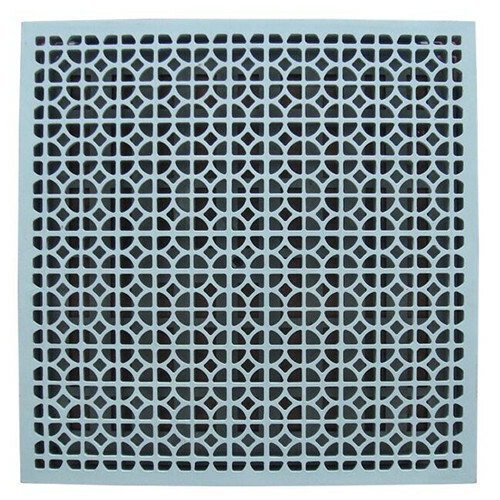 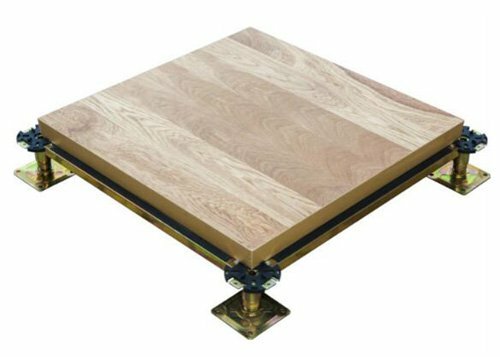 The ventilation rate of panel can be from 17% to 65%. 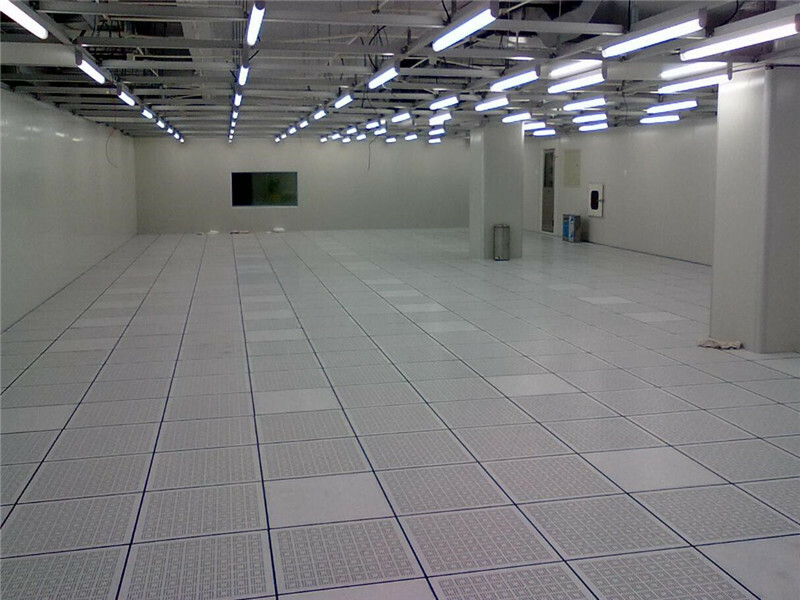 Computer room, communication room, exchange equipment room and places require air circulation, dust-proof and anti-static environment.